Meet the Maker: Healthy Gourmet Kitchen — TASTE. SAVOR. SHARE. 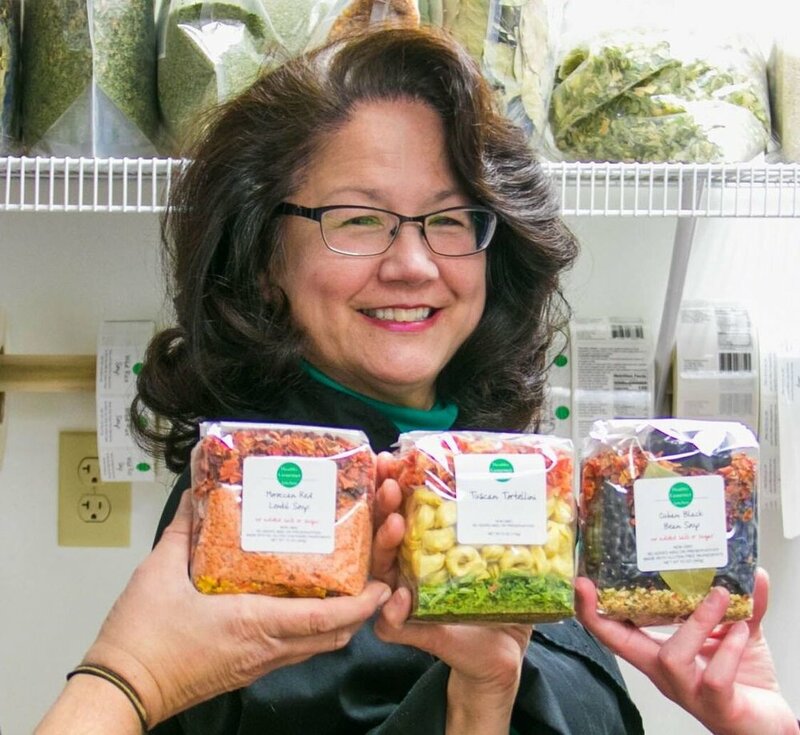 Healthy Gourmet Kitchen Founder, Mary Song. Image by Dona Frank-Federico. Take a peek through the packaging of the Cuban Black Bean Soup, for example, and see the gorgeous colors and layers of flavor you’ll soon be enjoying. Read the label and rest assured that the ingredients are free of gluten, have no added MSG, salt, or sugar, and are Non-GMO and vegan. This is a recipe that will work for practically everyone! Where does Mary glean inspiration for her recipes? 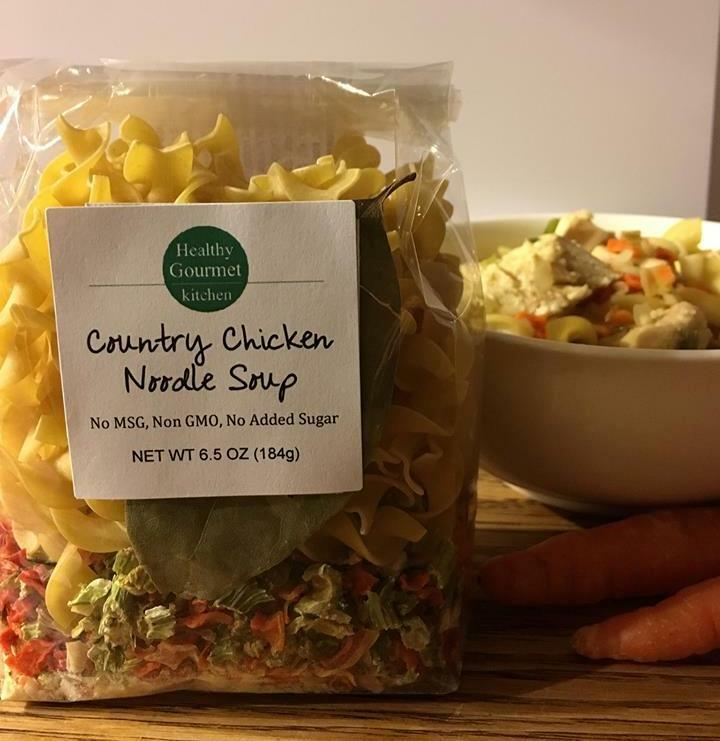 From New York farmers markets to an ever-expanding commercial kitchen, Healthy Gourmet Kitchen has grown tremendously quickly. Who is the “we” of Healthy Gourmet Kitchen? How does Mary like to cook when she’s at home? It’s wonderful to know that the woman behind this great company who herself works so hard is able to relish some of the ease lent by her own creations. And I know a few of us at The Savory Pantry who’ll be keeping warm this winter, celebrating our health, and watching our guests dip with confidence at our Super Bowl parties thanks to Mary’s hard work and thoughtful efforts. Moroccan Red Lentil Soup from The Healthy Gourmet Kitchen.